In honor of Rodger and Hammerstein's Cinderella, Magnolia has created an exclusive "Cinderella" cupcake. 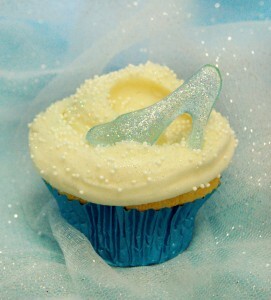 It's a cupcake decked out in vanilla buttercream with a sugared glass slipper on top. Whether you like vanilla or chocolate cake head to Magnolia's Rock Center location to see if this shoe fits! 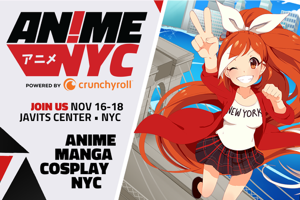 *Only found at the Rock Center location.